Activities will run throughout April and for those wanting to make a cracking day of it, there?ll be no egg-scuses not to enjoy the eclectic mix of restaurants, shops, cafes, and bars at the riverside destination, which is quickly becoming London?s most exciting food and drink destinations. Biscuiteers? 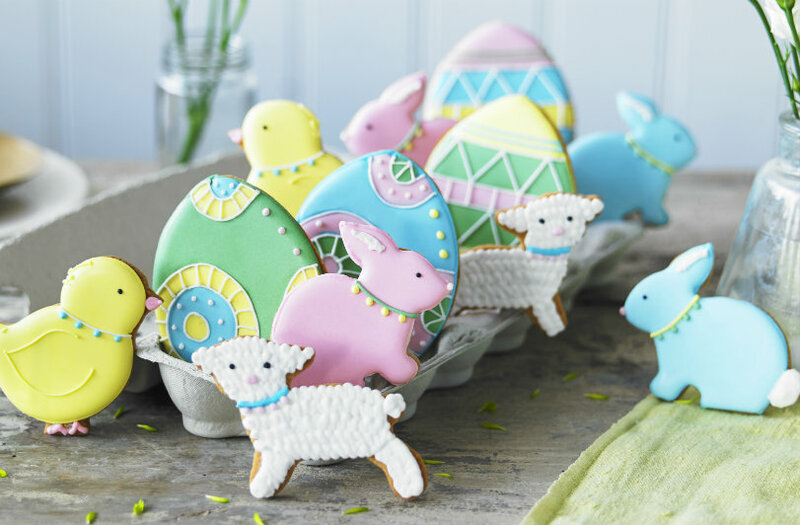 team of expert icers are coming to Battersea Power Station to show kids how to ice their own Easter themed biscuits using fun shapes and bright, colourful icing.